Anyway, 30 years is a very long time, and it is certainly enough time to comb through and find every last secret and glitch in one of history's most beloved games. In that time frame, we've found the Infinite Lives Trick and the fabled "Minus World," and those are just the most famous ones. 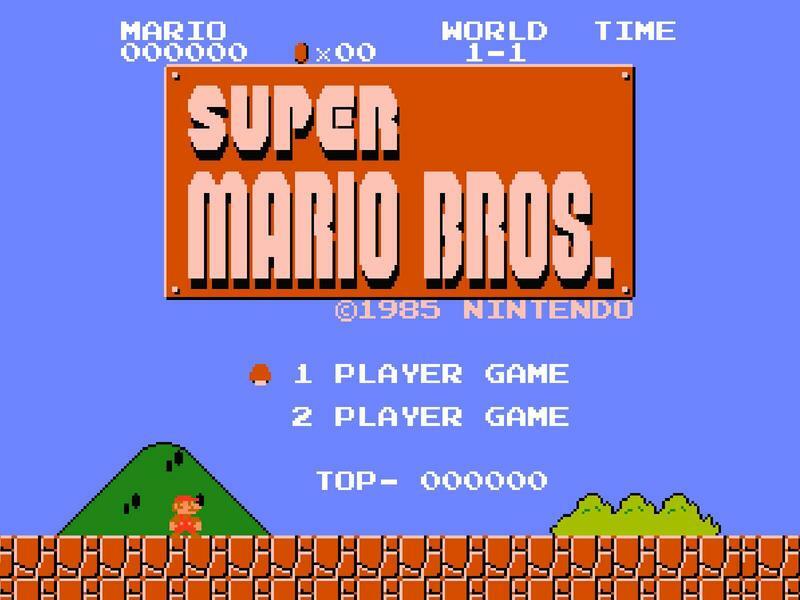 For being such an early masterpiece, part of Super Mario Bros.' lasting appeal is discovering how truly broken it is beneath the surface thanks to early programming. "First, you must first take player one's Mario to the second level of the game and throw away your first life. With Luigi taking over, player two must traverse all the way to World 5-2 and find the hidden beanstalk block halfway through the stage. Once there, Luigi must start climbing the vines, however, he must await —and take on the chin — an incoming projectile from one of the Hammer Bros. Upon being hit, once player one resumes control of Mario, the beanstalk from World 5-2 will start growing in World 1-2, providing all you need to infinitely kick shells for unlimited bonuses." Geez, now it makes perfect sense why this glitch took so long to undercover. It's interesting to see that Super Mario Bros. still has secrets left to explore, but for practicality, you might just want to stick to the traditional Infinite Lives Trick. On the other hand, I just got a sweet idea for a Mario Maker level. Man, I can't wait to give that a try.